Portage Ace Hardware is proud to serve the Portage area, offering a unique selection of products tailored to meet the needs of our community. As the helpful hardware folks in our community, we promise that, "helping you is the most important thing we have to do today." And don't forget to stop by LED Lighting Solutions, located in the same building, for all of your lighting needs. Click here to view our monthly circular through April 22nd! Click here to view our monthly circular through April 30th! 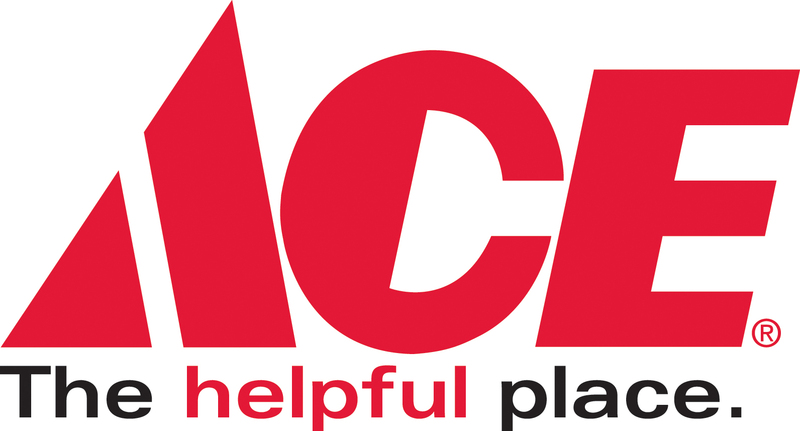 Portage Ace Hardware is proud to be your local Ace Hardware. We are a member of the largest retailer-owned hardware cooperative in the industry. Ace Hardware began in 1924 as a small chain of stores -- and has grown to include more than 4,600 stores in 50 states and more than 70 countries. As part of this cooperative, Portage Ace Hardware is locally owned -- making us uniquely tailored to meet the needs of our community. Known as the "Helpful Place," we work hard to offer all of our customers knowledgeable advice, helpful service and quality products. 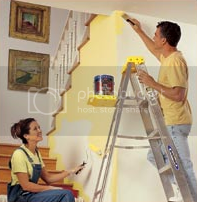 Portage Ace Hardware is here to help you -- whether you need a key cut, propane refill, or perhaps just a gallon of paint matched to a specific color. • Utility Payment Center and much more!